The Story: Two Danish-Korean adoptees return for the first time to the country they were once born in. Most of the time when you sit down to watch a movie, you have a pretty good idea of what to expect and, in most cases, that expectation ends up holding true. The you have a movie like this one that defies all expectation and dares you think outside the box so it can properly show you a world you've most likely never considered. For her debut feature film, Malene Choi has created a sort of hybrid fictional documentary that is based on her own life experience as well as the experience of people who we see interviewed in the film. 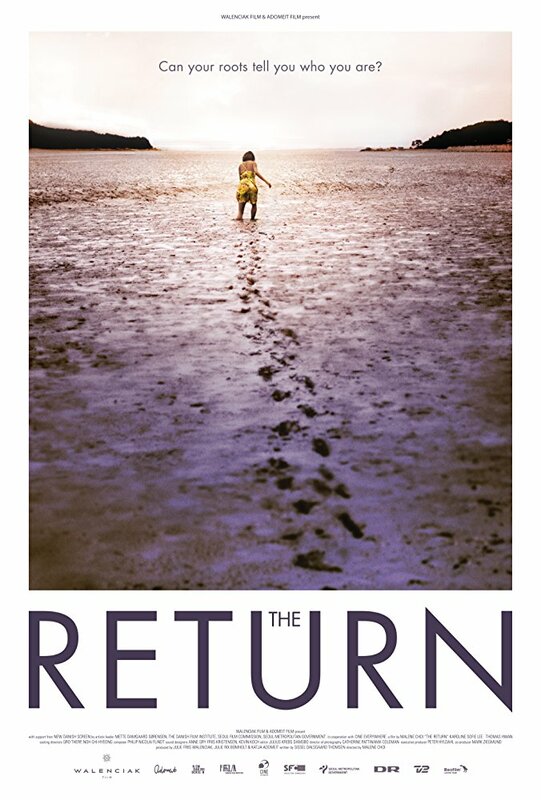 If that description is a bit confusing, have no fear, the movie itself makes perfect sense and is a hugely insightful look at what it's like to walk in the footsteps of people who were given up for adoption and are now looking to reunite with their birth families. Choi expertly uses music, camera angles, lighting, and every other film making trick she can think of to convey the range of emotions that are the keys to what makes the story so engaging. I love when she lingers on the two leads as they sit quietly in moment so you can see the emotions darting across their faces or watch as a casual glance tells you so much about what a person is thinking. The focus of the story falls on Thomas and Karoline who have each traveled from Denmark to South Korea in search of their birth parents and the two actors are quite brilliant in presenting their characters as if they were being filmed in a documentary. Every moment is so natural and real that it took me a bit to fully understand that these are actors playing roles and not portraying their rel life experiences. The subtleties an emotions they put on screen are a credit to their talents and to Choi's direction behind the camera. 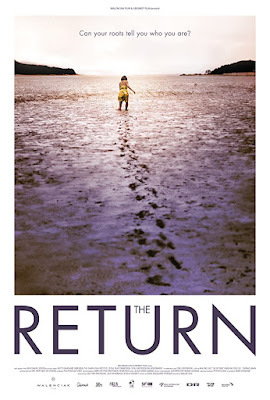 The Return is a highly creative and equally effective debut feature for Melene Choi. The journey she takes us on is informed on her own experiences and it really shows how much she is emotionally invested in the subject matter.